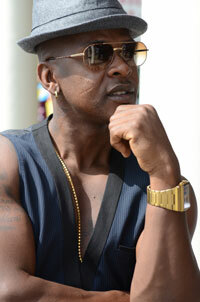 Mr Vegas is on a mission to bring back fun to dancehall music. He's getting ready to drop a brand new single titled Dancehall DABB. 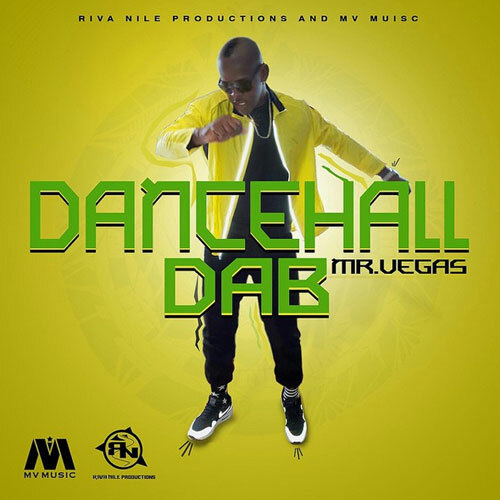 The song was inspired by the hot new dance craze that is currently sweeping the United States called the DABB.